Early this week, I traveled to Texas to check in with our beloved HorseBoy tribe and to study under the wisdom and patience of international equitation masters Sofia Valenca and Goncalo Linhas. I enjoyed the connection of a community united by love and the quest for knowledge. While flying home, I thought long and hard about where Square Peg is growing and why. My thoughts were jumbled and I needed to decide where to put my limited resources and energy. I must start with how best to serve our staff. Because clients will never be more satisfied than your staff. Next big question is how can we serve all the families that want and need and deserve services? How do I prioritize the projects that need the most attention to achieve what is needed for program growth, client needs, donor appreciation, public education, and general organizational health? I looked these big questions over and over, and I got overwhelmed. I took a bunch of deep breaths. Then I took a hundred more. I went to the barn and snuggled the horses and watched them snuggle my staff. Each animal face was open and inviting – quirky and sweet.I took time to receive the affection they freely offered. I decided to go to the heart of the matter. I wrote in my journal: What Makes Square Peg special? Lots of programs have fancy curriculums, beautiful buildings, impressive boards and sponsors. They have goal sheets, charts and graphs and money to spend. And their families leave feeling flat, confused or unheard. 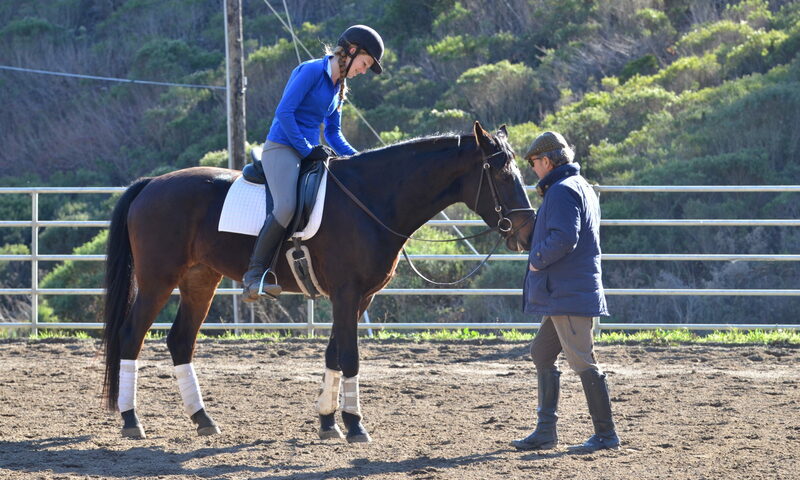 Next I wrote: “Why does anyone support Square Peg?” Truth is, this hybrid of horse rescue and serving autism families sounds pretty far-fetched. Yet it works. Why? It’s what makes a difference. At the end of the day – skills are skills – but values change the way we see ourselves and how we see the world. Here’s to values – as reflected by our horses. Thank you Universe. Thank you horses.